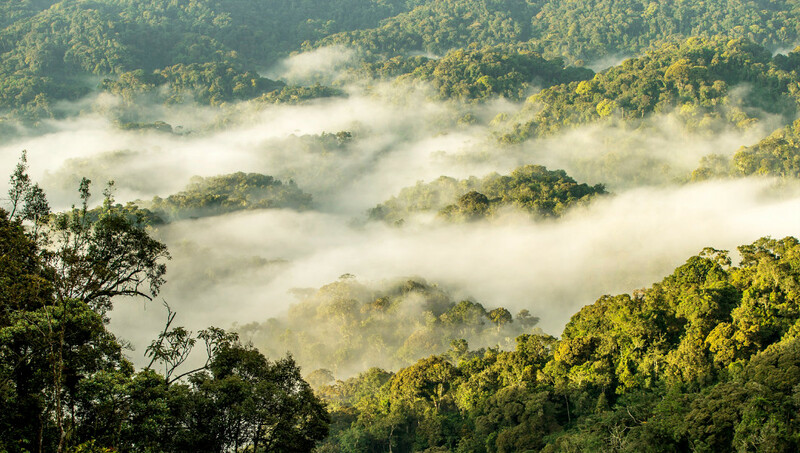 Singita is honoured to be opening their Kwitonda Lodge in August 2019 in Rwanda, an extraordinarily beautiful, small country where more than one third of the world’s remaining mountain gorillas live in the forests of Volcanoes National Park. Singita Kwitonda, situated along the Kwitonda trail, will boast 12 luxury hotel rooms, 8 of them being high-end villas with magnificent views of the Sabyinyo, Gahinga and Muhabura volcanoes. Emmanuel Hategeka – Chief Operations Officer at Rwanda Development Board – emphasizes that Rwanda will no longer be a “brief stop” on a traveller’s itinerary, but rather offer them a “lifetime hospitality experience”. 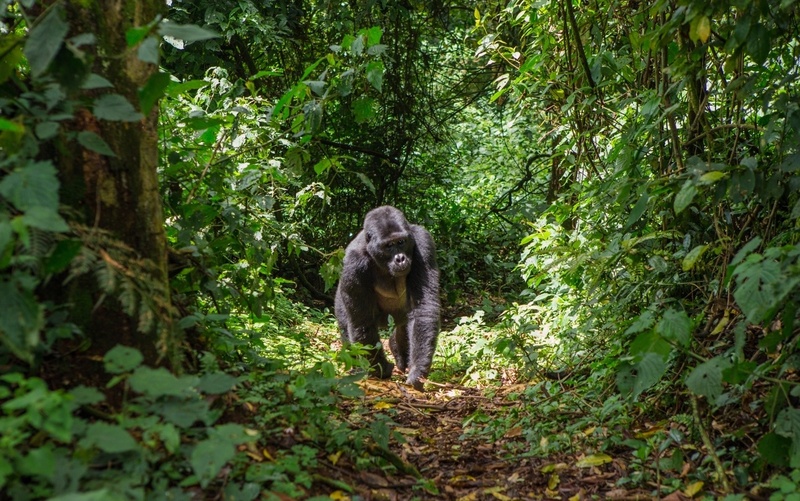 Rwanda is intended to become a high-end tourism destination – especially with its world-famous mountain gorillas and the opening of Singita’s new luxury lodge. 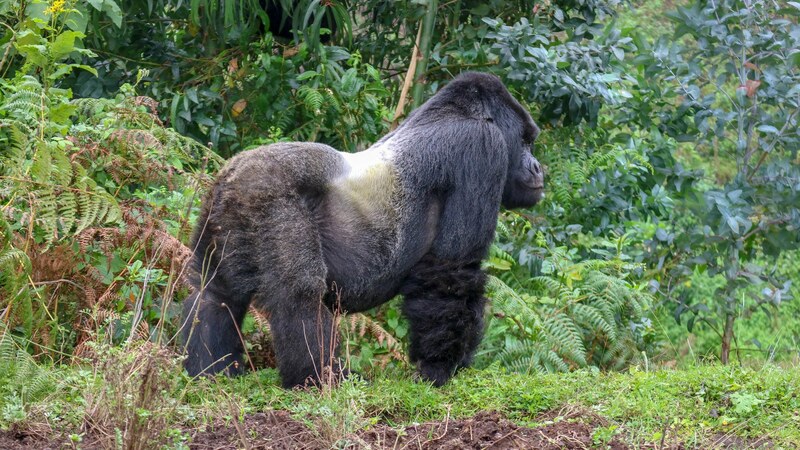 The Singita Rwanda Lodge will be named after a deceased silverback known as Kwitonda, who died 5 years ago. The architectural design of Kwitonda Lodge will embody the spirit of Rwanda and offer a tribute to Kwitonda – a legendary silverback gorilla who was known for his humility and gentleness. An important component of the design is the human impact on the land – following architects and interior designer’s selection of locally sourced and produced materials for the interior finishing. The local community has also been engaged in building traditional dry stone walling on site. Singita is extending its conservation footprint to Rwanda. 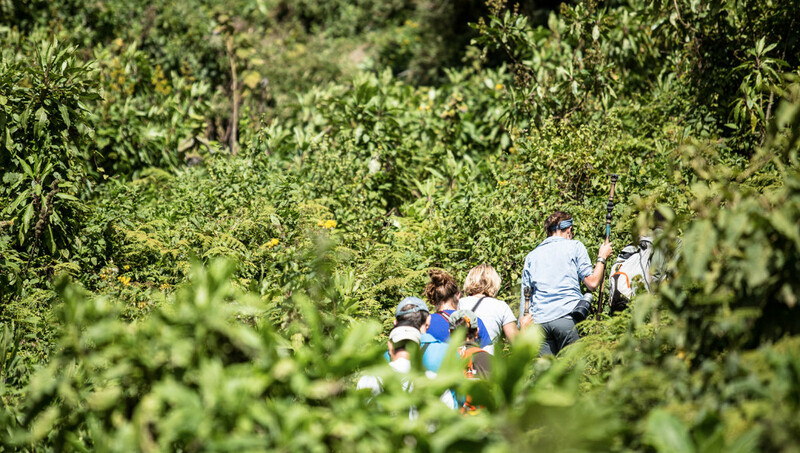 The geographical location of the Kwitonda Lodge on the park border will create a natural space to help reinforce the buffer area between agricultural plots and the habitat of the estimated 320 mountain gorillas that find sanctuary here. Farming is an important primary sector of the economy and reforestation of land heavily impacted by agriculture is vital. Singita will initially include the establishment of a nursery and the planting of over 60,000 tree saplings in and around the Kwitonda Lodge. Ultimately, Singita aims to support the Rwandan government in finding ways to increase the gorilla habitat while remaining sensitive in assisting neighbouring communities to thrive economically and socially. Kwitonda Lodge embodies Rwanda’s gentle and regenerative spirit and provides guests with a contemplative and nurturing space in which to appreciate and take in the wildlife and landscapes. The opening of the lodge not only makes gorilla trekking accessible, but allows guests the option of combining their visit to Rwanda with a stopover at Singita’s private concession on the Serengeti plains in Tanzania. Besides Rwanda’s world-famous gorillas and its golden monkeys, there is much more to see and explore. From the Afro montane forests of Nyungwe National Park and primordial Lake Kivu to the vibrant and sophisticated capital city, Kigali, guests are guaranteed a full itinerary.